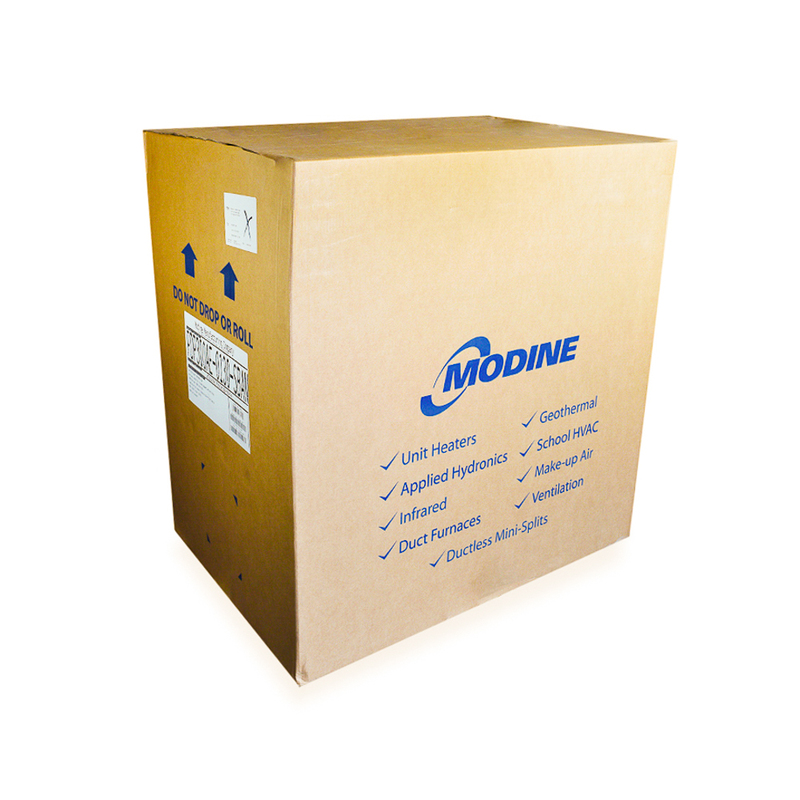 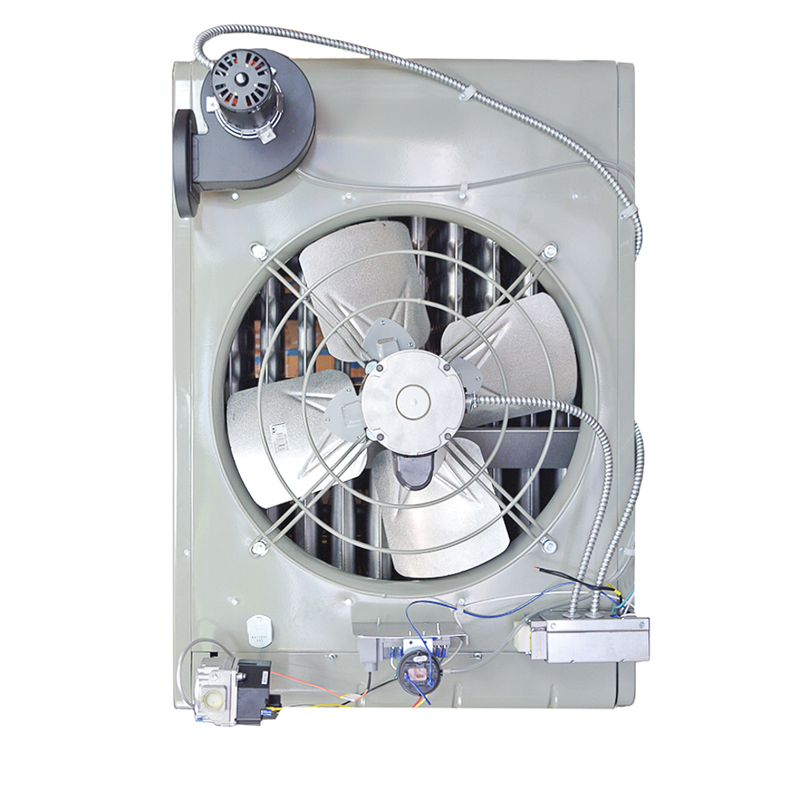 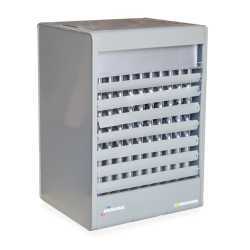 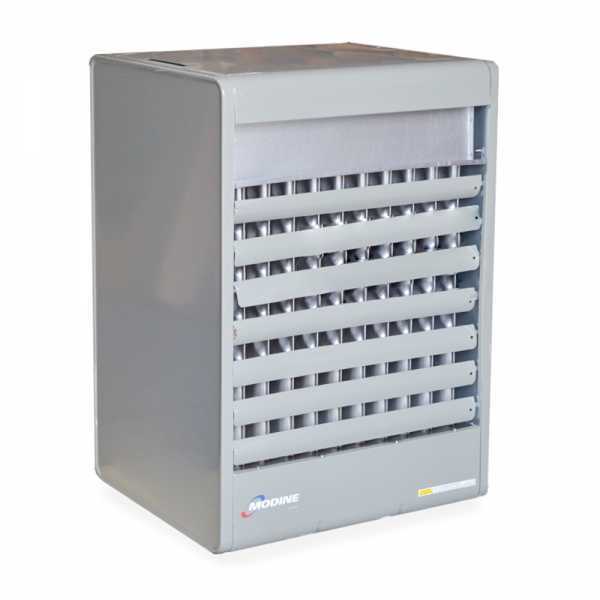 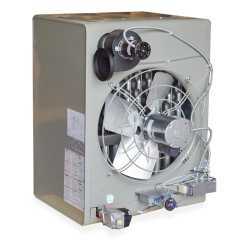 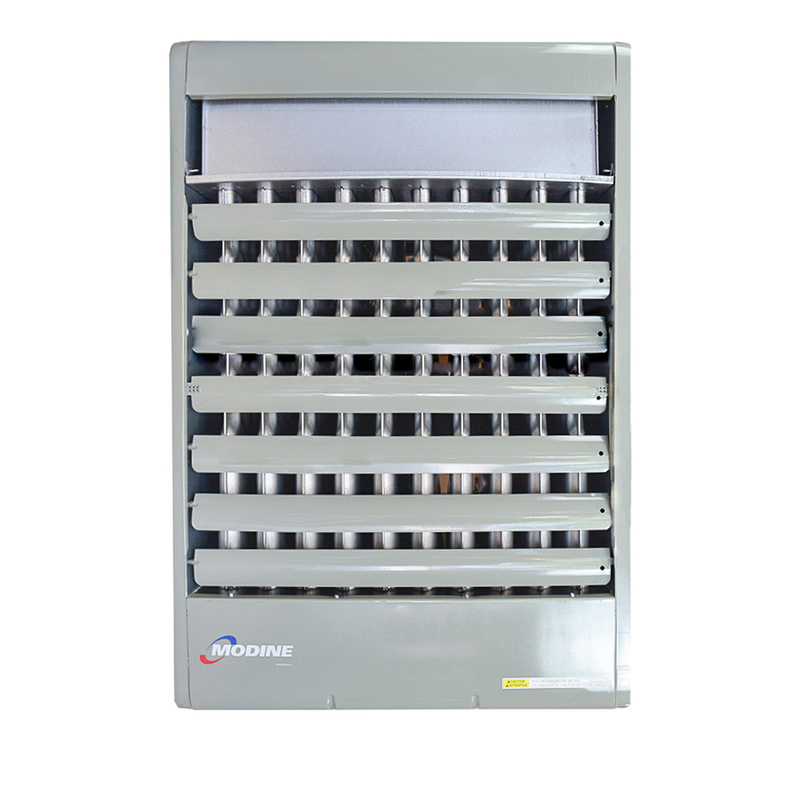 Modine PDP300 is a vertical propeller style gas unit heater intended for commerical and industrial applications, including warehouses, distribution centers, manufacturing facilities and many others. PDP series heaters are among Modine's most popular, thanks to a combination of reliability, installation flexibility and competitive price. NOTE: can be converted to propane gas using #28052 kit. 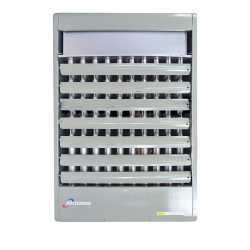 Dimensions (D x W x H): 34-3/4" x 28-5/8" x 40-1/4"